LIMITED TIME OFFER! 50% OFF! The Garlic Grip is perfect for chopping your garlic and garnishing your dishes. It's so easy! 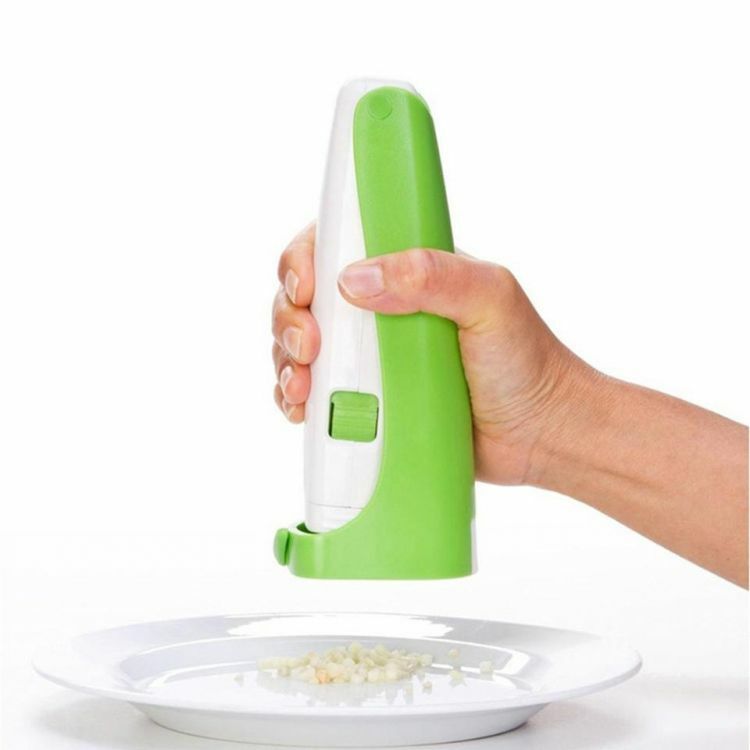 All you have to do is put garlic in the chamber and start clicking the Garlic Grip and beautifully diced garlic comes out. It really comes in handy if you use garlic in your cooking a lot.